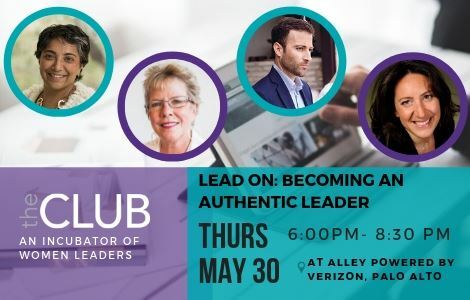 CLUB Members are invited to join the Equinix Women Leaders Network for a negotiation workshop (and do some networking!) in Redwood City on April 23 at 1pm. Registration is free for CLUB members. Scroll down to find the CLUB registration, we are guests of Catherine Cu Rivera. 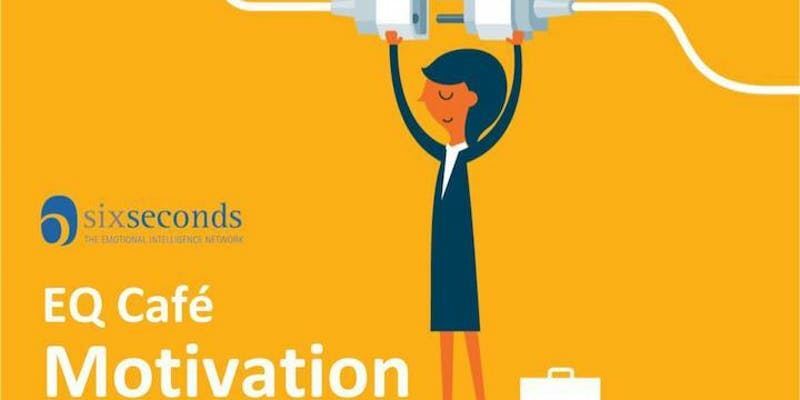 Invest in your negotiation skills and join us! Register TODAY! Does negotiation intimidate you? Do you struggle with asking for what you want; what you really really want? Or do you pride yourself with your negotiation skills? Whether you're a negotiation novice or pro, you won't want to miss this opportunity to improve your negotiation savvy. 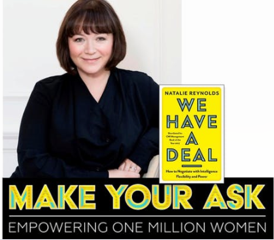 Please join us for our Mastering Negotiation session with Natalie Reynolds where we'll learn tips and tricks to 'making our ask' and creating win-win solutions. Natalie's goal is to empower one million women with negotiation skills; that's something we at Equinix want to get behind! In addition to gaining new skills, you'll have the opportunity to network with other women leaders in your area. A can't miss event for all! 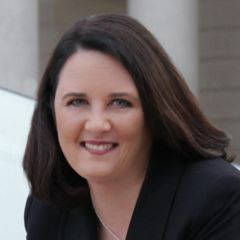 Natalie Reynolds is a negotiations expert, an author, and the Founder and CEO of leading negotiation training firm advantageSPRING. She is also an honorary visiting lecturer at Cass Business School. She advises governments and institutions including the United Nations, the Clinton Foundation, the UK and US governments, European Investment Bank, Wall Street Women's Alliance and Women's Foundation of Hong Kong. Natalie's book We Have a Deal: How to Negotiate with Intelligence was shortlisted for the CMI Management Book of the Year 2017 in the 'Best Commuter Read' category and is an ideal guide for anyone looking to start their negotiation training. More details can be found here. Light refreshments will be served. Registrants are welcome to bring their lunch. As an interviewer, you hold all the cards. But how do you make sure that you’re interviewing in a fair and unbiased way to discover great talent that is truly additive to your team? As an interviewee, you update your resume and think about what questions you might get asked, but how should you best prepare? And have you ever actually practiced interviewing? 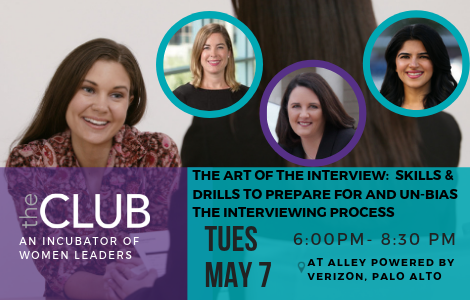 Join us for a combo event in which we focus on both sides of the interview table, and teach skills and run drills for success-no matter your role. “What are some of your strengths or areas of weakness? 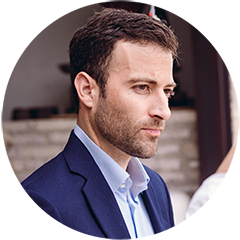 Cameron Hume is currently a Senior Director, Account Management, with Doctor On Demand a telemedicine company based in San Francisco. At Doctor On Demand, Cameron partners with clients to drive awareness and utilization of the product through multi-channel integrated marketing strategies. 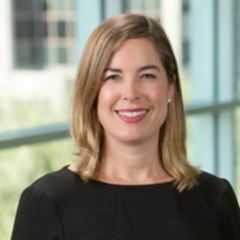 Prior to Doctor On Demand, Cameron worked for BlackRock where she identified key customer segments and created strategic integrated marketing plans that included both customer acquisition and retention strategies. Cameron has spent the majority of her 15 year career working in ecommerce, fintech, digital marketing and strategic consulting. She holds a M.S. in Integrated Marketing from NYU and B.S. in Human and Organizational Development from Vanderbilt University. 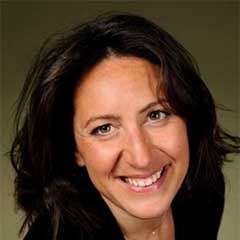 Laraine is a strategist who blends behavioral science, big data and practical implementation ideas to solve problems. She focuses on diversity and inclusion, talent advocacy and employee benefits. Laraine also an Advisor to Emtrain and Betterment, Founder of LMC17, President of The CLUB Silicon Valley, and the founder of a women’s leadership talent Incubator. Laraine was previously a managing director at BlackRock where she worked with Fortune 500 firms on workforce demographics and retirement benefits. She holds a BA in political science and women's studies from Wellesley College and a certificate in Diversity and Inclusion for HR from Cornell University. 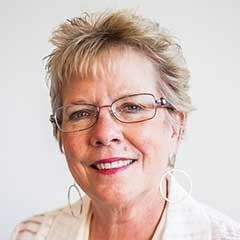 Laraine was recognized among the 2018 “Women of Influence” by the Silicon Valley Business Times. 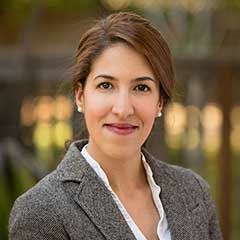 Jasmine Singh is Commercial Counsel at Pinterest, managing the company’s global inbound, expense, and commercial agreements. 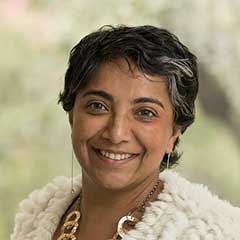 She is also an implicit bias trainer for new hires and on the Steering Committee of Women@Pinterest. Prior to joining Pinterest, Jasmine worked as Corporate Counsel for 24 Hour Fitness, where she negotiated and drafted commercial agreements, advised on product and strategy, and was Co- Chair of 24 Hour’s internal women’s organization. Before moving in-house, Jasmine was an Associate in the SF offices of Kerr & Wagstaffe LLP, Arnold & Porter LLP (formerly Howard Rice), and Kirkland & Ellis LLP, practicing complex commercial litigation. Jasmine earned a Bachelor of Arts degree with high distinction from the University of Michigan in 2004 and graduated Order of the Coif from UCLA School of Law in 2008. Jasmine founded The Dincert Movement in 2017, hosting at-home concerts + dinner to raise money for Oakland-area nonprofits lacking institutional giving channels. 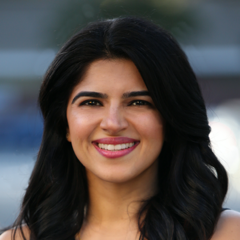 Jasmine also serves on the Boards of Directors of the Young Women Social Entrepreneurs, the South Asian Bar Association, Public Advocates, and California ChangeLawyers. She has been involved in a leadership capacity in several diversity, equity and inclusion initiatives in the legal profession, ranging from Law Academy to the Judicial Intern Opportunity Program, her work in the space being informed by her background in Critical Race Studies. In the wee morning hours, Jasmine teaches indoor cycling at Ride Oakland and Bhangra Barre at Remedy Barre. Trusted Executive Search partner to advanced technology companies. 02/14/2019 What's Your Relationship Net Promoter Score? 05/09/2018 Is Your Voice As Powerful As You Are? 07/12/2017 Who Are You ... When You Are BIG? 01/17/2017 Start 2017 with bang! Learn more about the connection between becoming the best leader and the best parent you can be.